The Masterton i-SITE is the arrival and departure location for the Masterton to Palmerston North bus service. The bus stop for the Masterton to Palmerston North service is super convenient for passengers being right outside the Masterton i-SITE, Entice Café and Aratoi Museum. It is also opposite a supermarket and Queen Elizabeth Park and close to plenty of free parking. 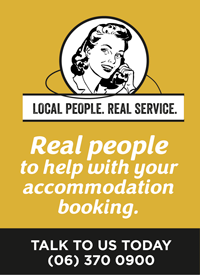 Masterton and Martinborough i-SITE Visitor Centres are the sole Wairarapa locations for booking InterCity bus services, Interislander and Bluebridge ferries and scenic trains and the go-to place for customers wanting to make a wide variety of accommodation and travel bookings. 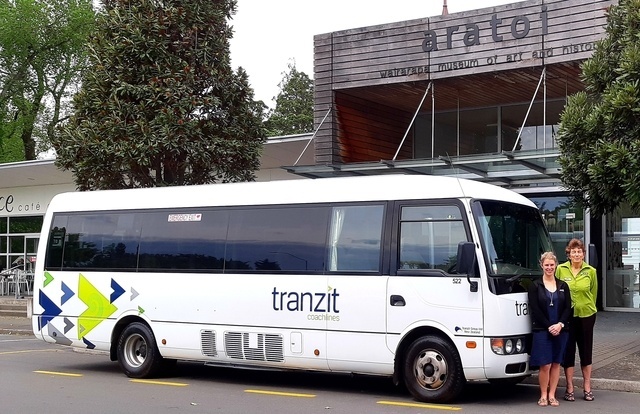 The Tranzit Coachlines Masterton to Palmerston North bus service departs from the Bruce St location at 9.05am Tuesday to Friday. As well as at 3.55pm on Friday & Sundays. The Masterton i-SITE Visitor Information Centre is open from 8.30am Monday to Friday and 10am Saturday and Sunday. It is located on the Cnr Bruce & Dixon Sts, Masterton.